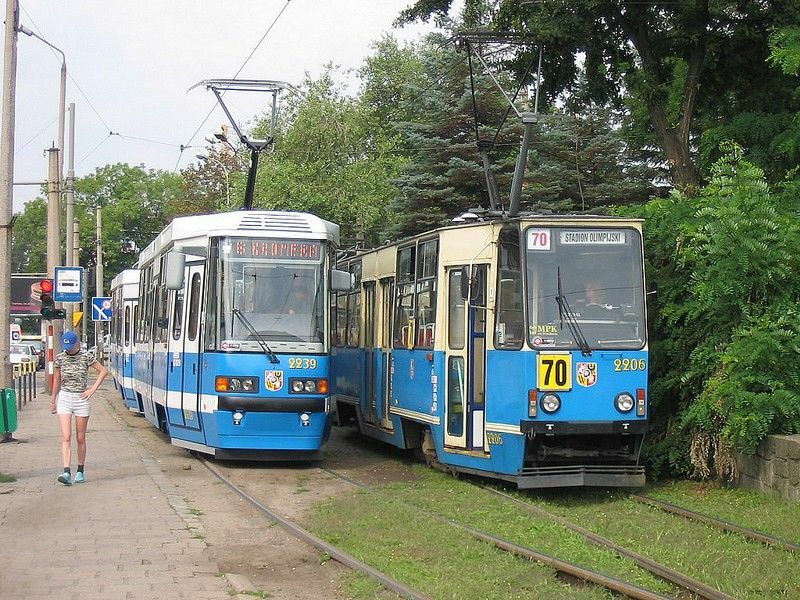 Wroclaw tram opened in 1877 (initial horse tram) and it was electrified in 1900. 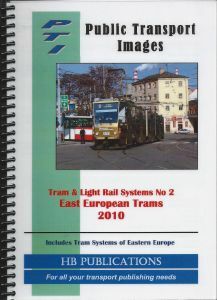 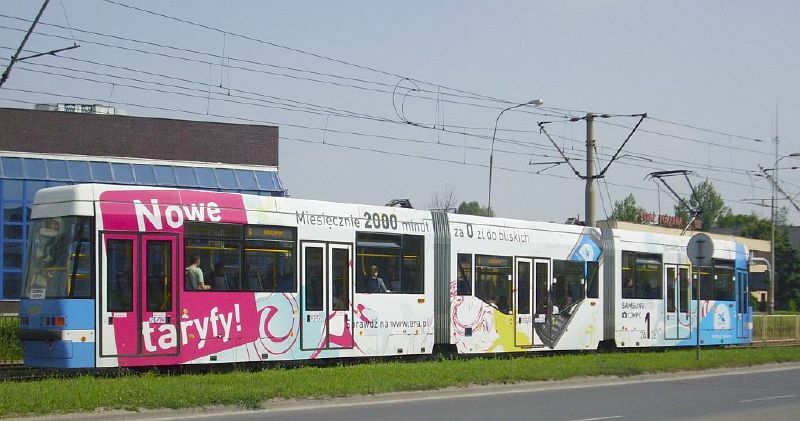 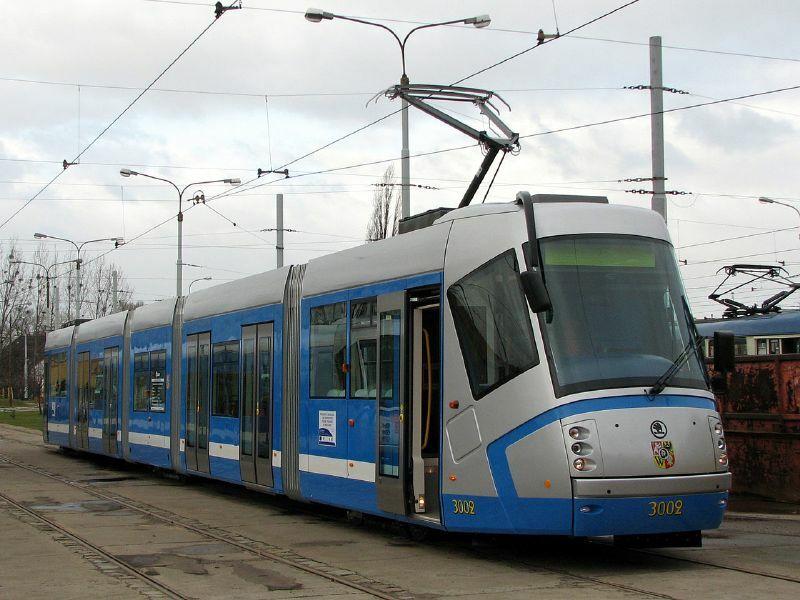 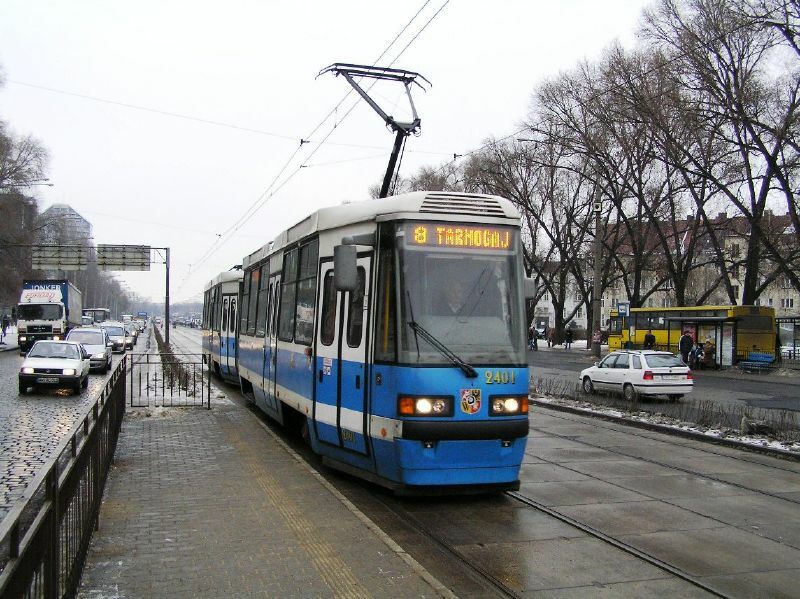 The last tram extension were completed in 2011 (Bardzka-Gaj) and 2012 (Kwiska-Stadion Wroclaw/Dokerska). 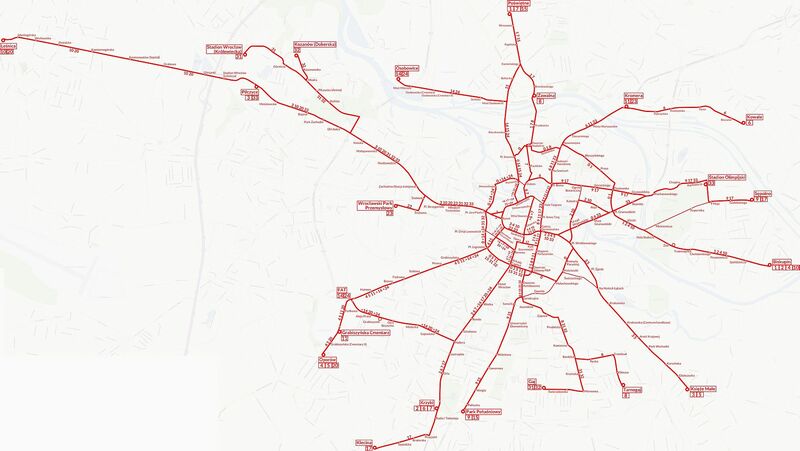 The current network consists in 21 lines.